Sometimes touring schools can be overwhelming, but the process is very important. 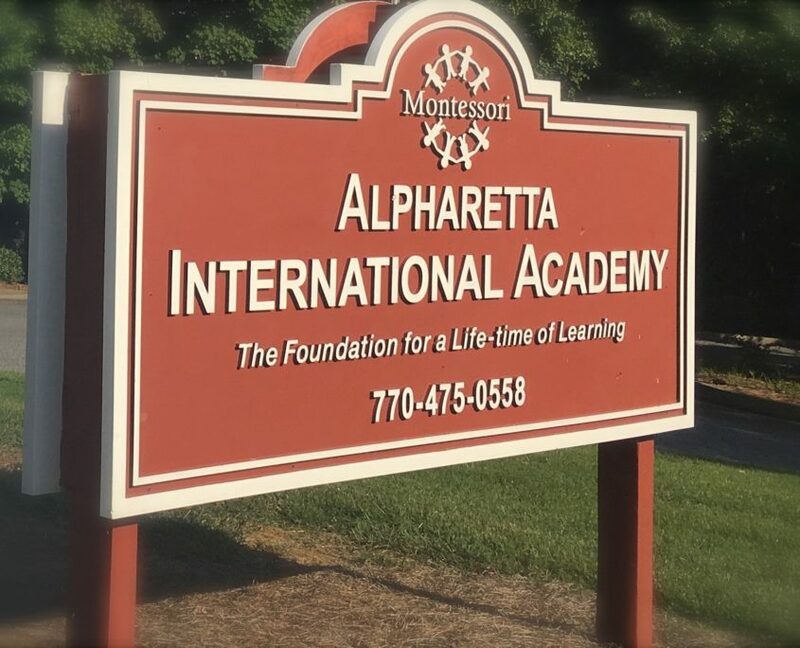 As you visit schools, you will undoubtedly see that there is a difference in early childhood learning establishments and not all Montessori schools are alike. Finding the right Montessori school for your child and your family is something that should not be taken lightly. My name is Erica Recker and I look forward to introducing you to our school and walking you through our campus. Our school has just celebrated 35 years in Montessori Education. What should that mean to you? It means we know who we are, we have our systems in place, and we have worked to find an incredible staff with caring hearts and a passion for Montessori. We specialize not only in educating your children, but also helping you as parents get to know the magic of a Montessori education and what it means for your child. Our school is not a franchise. We are not a big corporation. More importantly, we are a small non-profit, family oriented school with the ability to self-govern, allowing us to always place our students and families first. How long should you plan for your tour? Most tours last 45 minutes to an hour. However, the tour length really depends on you and your questions. We happily provide tours for families who need an introduction to Montessori as well as those who are already an established Montessori family. Tours are available on Tuesday and Thursday mornings from 9:00AM – 10:30AM. Because you are looking for a Montessori experience for your child, this is the ideal time to observe the Montessori work cycle.